I would like to identify the breed of my rabbit Chester, who is 30 weeks old. Does anyone know from what age you can arrange insurance? 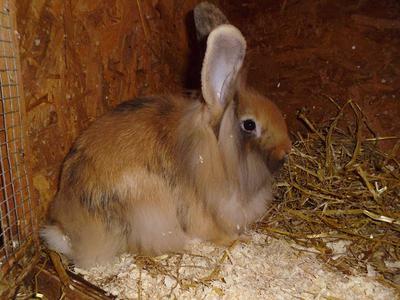 Looks very similar to a litter of lionhead Flemish giant cross we had, almost to tee actually.